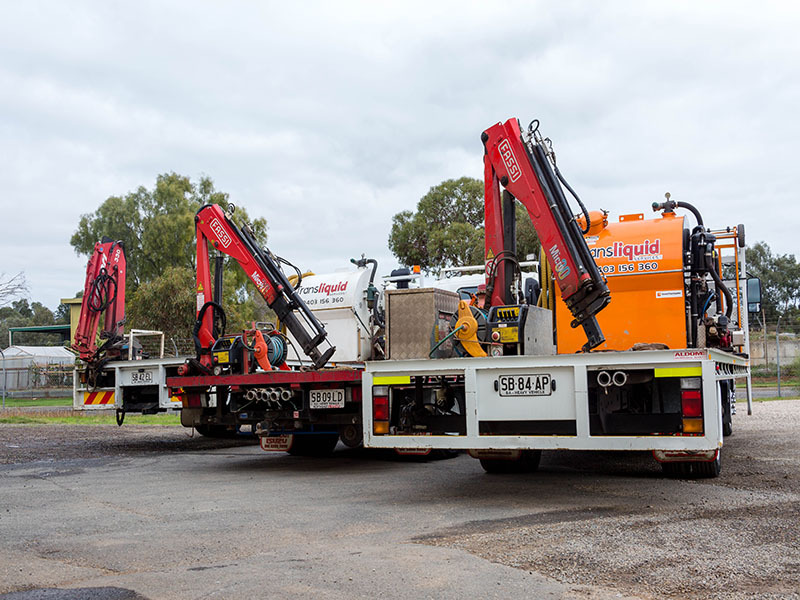 We do not own any Portable Toilets ourselves, but service most of the major hire companies in t he Adelaide area. or Portable Toilets can be booked for regular servicing at any interval you require, using our set and forget booking service. we are probably in your area right now. While our job is often not given the respect it deserves, without our services the building site shuts down. Our staff offer a professional service, all carry white cards, and safety on the job is a high priority. While our service is essential our vehicles are always discreet and consideration is always shown to other workers. We offer our pump and rechem service, where your ct is cleaned, pumped out, water is refilled and chemicals added. Or if you wish to transport your own Portable Toilets, or Portable Toilet is finished for the season we Pump and Drain, where the Portable Toilet is also cleaned, pumped thoroughly and fresh water drained. Portable Toilet is then tagged out. Of course we can also transport your ct whenever required.